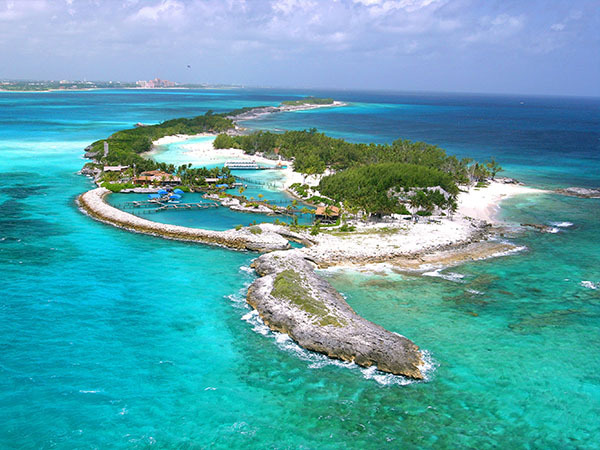 The beautiful islands of the Caribbean have long been the top vacation destination for many families. With a variety of travel styles and accommodations to choose from, the options are endless for young families, multi-generational families or family reunions. With blue ocean waters and white sand beaches that stretch for miles and miles, the Caribbean Islands welcome all visitors with warm smiles and tropical breeze year-round. The Bahamas is a cluster of 700 islands, cays and islets in the Atlantic Ocean – a perfect destination for snorkeling, diving and water sports. Families will enjoy shopping downtown Nassau and discovering Atlantis- the Bahamas’ largest resort. 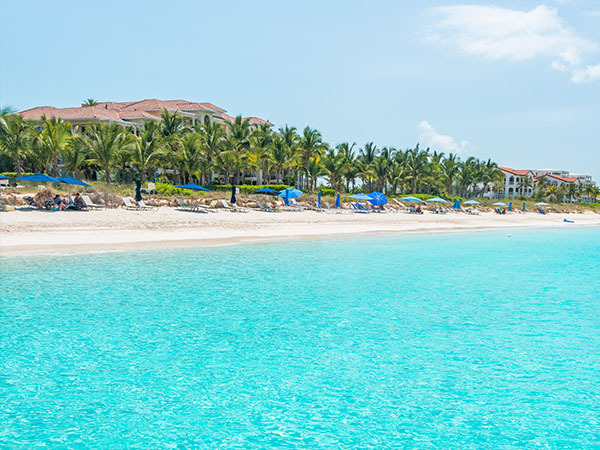 Turks & Caicos is a peaceful and relaxing destination where the main attraction is the extraordinary beaches and some of the best scuba diving and snorkelling in the world. Sun bathe on Grace Bay Beach or whale watch from the Grand Turk Lighthouse or dine in their world-class restaurants. Groove to the rhythm of the birthplace of reggae. As one of the crown jewels of the Caribbean, Jamaica offers a kaleidoscopic array of island vibes and nature to explore — white sand beaches with warm crystalline water, underwater ecosystems with coral reefs and vivid marine life, and mountains adorned with colourful flora and fauna. Dive into the island’s scenic beauty while trying an adventurous family-friendly activity, like bobsledding through the jungle, scuba diving and snorkeling in Montego Bay, rafting on the Martha Brae River or visiting a dolphin park and nature reserve. Rest your head after a long day of discovery at one of Jamaica’s many all-inclusive resorts, ending off each night with a bedcap of delicious Jamaican rum—one of the best rums in the world! 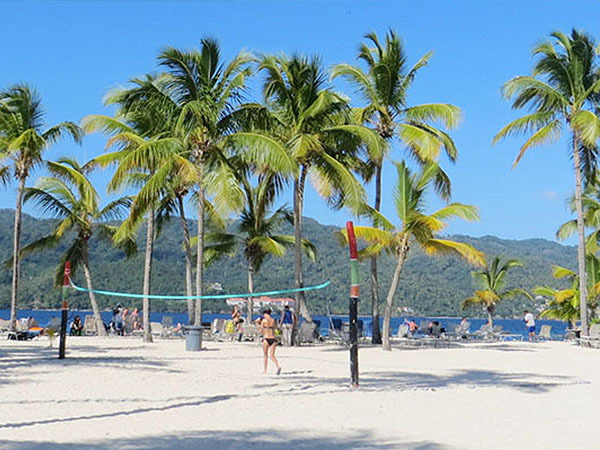 Discovered by Columbus on his first voyage to the New World, the Dominican Republic has come a long way since the Spanish empire claimed it, ignoring the presence of the local Taino people. While modern Dominican culture retains some elements of traditional Taino culture, aspects of Spanish, African and American culture have also contributed, creating an energizing lifestyle dominated by music and dance (the nation celebrates three annual music festivals). The country is larger than most of the other Caribbean island nations and this gives the Dominican Republic a greater geographic diversity. While it offers beautiful sandy beaches to relax by, travellers can also enjoy a spectacular mountainous inland, a rich habitat for native flora and fauna. 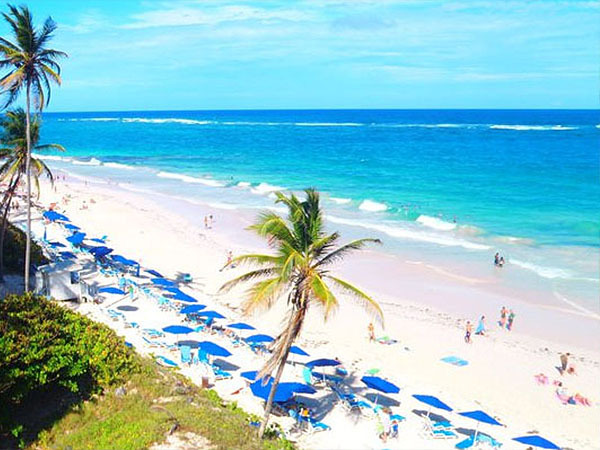 The Caribbean’s easternmost island, and a tiny one at that, Barbados makes up for its distance and size with an enthusiastic gearing towards tourism that deservedly attracts many visitors. The island’s vibrant artistic culture reflects the Bajans’ rhythmic approach to life. Perhaps it is this rhythm (undoubtedly carried over from African traditions) which draws so many to the island: a holiday to Barbados is not supposed to just be a relaxing time by the beach; it is meant to reinvigorate and rekindle fires of passion. An exciting night life, ideal opportunities for water sports and beautiful beaches: the Barbados formula is simple, yet successful. 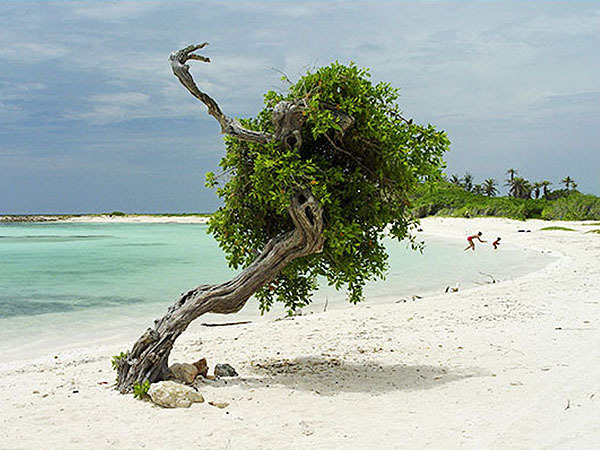 Formerly part of the Netherlands Antilles, Aruba lies just north of Venezuela amongst a splash of Caribbean waters. Since its gold and oil industries have both come to a halt, Arubans have turned to tourism with a seemingly undying faith in the power of beaches, turqoise waters and the bright Caribbean sun to draw visitors. So far, their faith has been rewarded with large tourist numbers. Aruba’s beaches are reportedly the best in the Netherlands Antilles; unfortunately, this translates into packed sands, making a private holiday experience in Aruba something of a fib. But for many travellers, the large numbers of tourists have actually been an added bonus, granting the island an energetic party vibe. For them, the chance to get down and dance to Caribbean music is enough to make this a destination they will come back to year after year. 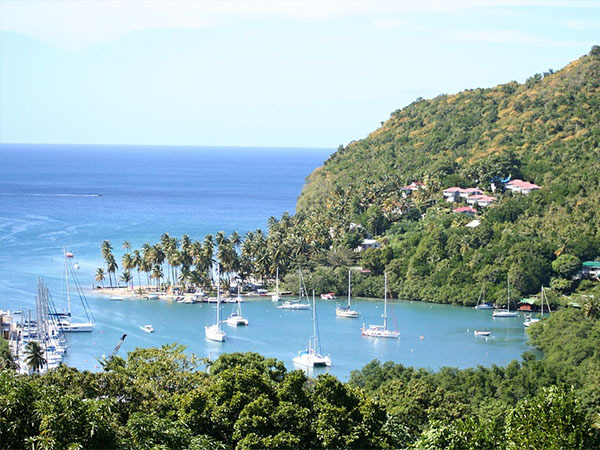 The island of St Lucia, commonly visited as a cruise port, lends itself as an island that is filled with the allure of the French influence that is present in customs and traditions- including the local accent and delicious cuisine. Tourist attractions such as a drive-in volcano, Sulphur Springs, The Botanical Gardens and Majestic Twin Peaks are among some of its top attractions, a fantastic excursion for the entire family.